Sarasota, Florida, November 13, 2014 – Star2Star Communications, developers of “The World’s Most Scalable Cloud Communications Solution”, today announced that the company was named as one of 500 fastest growing technology companies in North America. 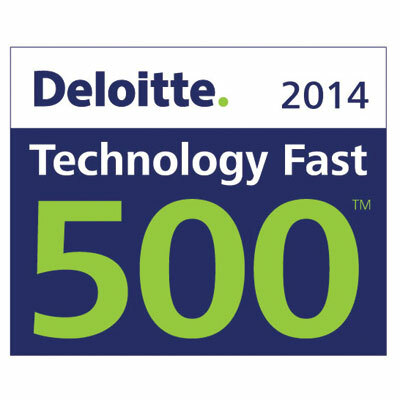 The Deloitte Technology Fast 500 recognizes the fastest growing companies in technology, media, telecommunications, life sciences and clean technology. Star2Star ranked number 176, with a growth rate of 595 percent during the period from 2009 to 2013. 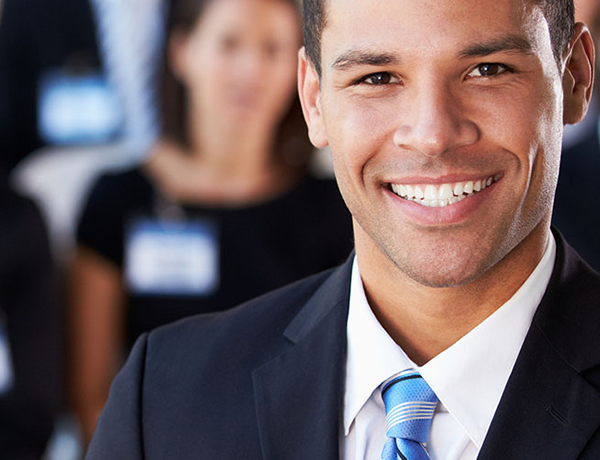 This is Star2Star’s third appearance on the Deloitte Technology Fast 500 list. “We’ve positioned our company and our product to meet the needs of mid-size and larger customers”, said Norman Worthington, CEO of Star2Star Communications. “This recognition reflects our continued growth and success in delivering Scalable Cloud Communications to the distributed enterprise ”, he continued.